Access to information is essential to our democracy, our freedom of speech and to continuous, lifelong learning for all people. "How am I ensuring the information is accessible to all patrons? Just a friendly reminder about changes to Sherwood Grant funded programs for the 2015-2016 school year. Author Visits – NOTE! The amount allotted to each school library will be $1000 rather than $1800. I suggest you have conversation with your principal or your PTO if you need additional funding. If you are looking to make arrangements for author visits, please contact Laura for Elementary author visits and Courtney for Secondary author visits. Extended library hours for secondary schools. 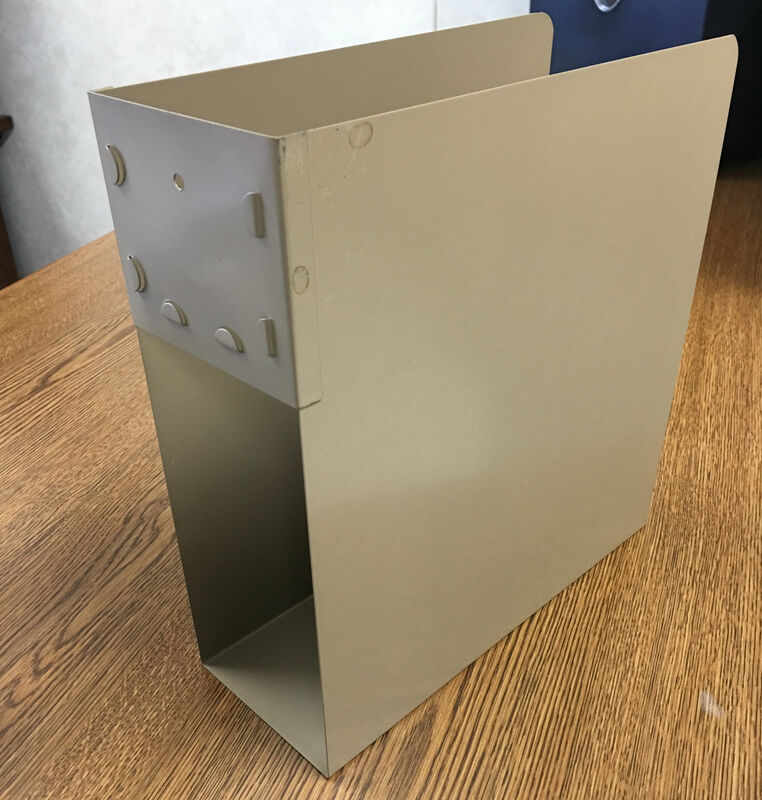 We have about 20 of these metal periodical holders to give away. If anyone is interested, please email Courtney the number requested, and she will do her best to divide them up! If you're looking for ways tech can boost your teaching, this list is here to help. These top-rated apps and sites -- ranging from instructional supports to organizational tools to social networks and beyond -- help make one of the world's toughest jobs a bit easier. On this page you will find lesson plans from Common Sense Media. Grades K-8 should be teaching at least one of the lessons listed below to each grade level. The lesson plan is a guideline and can be adapted to suit your building needs. Contact your technology teacher, if you have one, to see if they are already covering this material. Special thanks to Dr. Diana Casey at Gateway Elementary School for creating and sharing this PowerPoint for the Intermediate Golden Sower titles for 2016-2017. She said to please use or edit as needed for your library! I have made PowerPoint for the Intermediate Golden Sowers this year. In the notes (Presenter View), I have links to trailers and teaching guides, as well as some additional comments or descriptions by the authors or publishers. This includes how to create a Learn 360 account! Join us for our webinars this month, and let us share the latest Learn360 updates with you, just in time for the new school year! Head Back to School with Learn360! Learn how you can use Learn360 to engage and motivate students of all ages. This webinar will cover all of the essential tools and features, such as creating shareable playlists, assignments, and custom segments, and more. Join us for a guided tour through the Learn360 Admin Portal, with particular emphasis on some of the recently added features. Would you like to customize your home page? Add or edit users? Create a detailed usage report? Let us show you how! If you find Learn360's predefined video clips helpful for use in your lessons, you'll love being able to create your own unique custom segments! There are two easy ways to use the invaluable Custom Segment Tool. Either identify your desired start and end times from any video in your collection or highlight parts of the interactive transcript for the video, if one exists. Perfect for adding to a playlist and sharing with your students! Click here for a helpful Support Center article on custom segments.